Guns and Roses??? Really, Rock and Roll Hall of Fame? 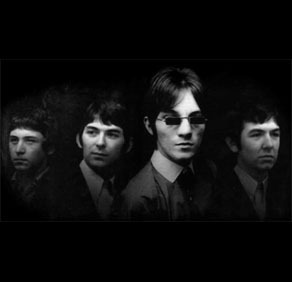 The 2012 inductees to the Rock and Roll Hall of Fame were announced recently. The concert and induction ceremony is scheduled for April 5 -14th in Cleveland, Ohio. 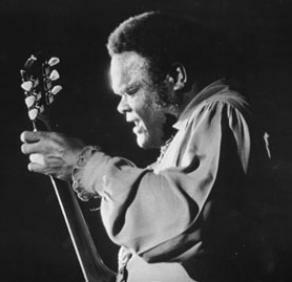 and the great Freddie King. So here’s my opinion. 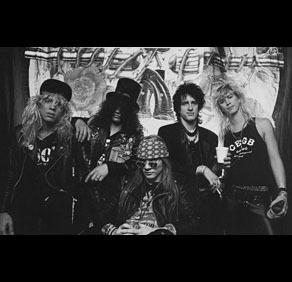 Guns-n-Roses is not worthy of the Hall of Fame. They formed in 1987 and broke up in 1994. 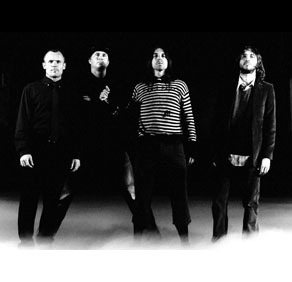 Their lead guitar player, Slash, has reformed the band with new members including a new lead singer. They put out 2 really good recordings; Appetite for Destruction, and Use Your Illusions I & II. The Hall praised them as “The Rolling Stones of their time…” You have got to be kidding me! I saw GNR twice. The first time I saw them the opened for Arrowsmith. They were awesome and I really enjoyed their show. The second time I saw them was in Texas Stadium at an all day Rock Concert. The headliner was INXS. GNR went on right before INXS. They made it through about three songs. Axle Rose, their lead singer, started kicking INXS’s equipment off the stage. He went on rant about the fact that they should have been the headliner of the concert. The Irving Police Department had enough of his appetite for destruction, and profanity. Axle had to stop using his illusion and ended up in the Irving jail charged with public lewdness and destruction of property. This alone is enough to block them from the Hall of Fame. It’s okay if a musician doesn’t like another musicians music, but it’s not okay for them to disrespect another musician. The Hall is about honoring musicians. I believe that in order for you to be honored, you should have to be honorable. GNR’s brevity of career, lack of a significant body of work, and their attitude toward other musicians make them a poor choice for the Hall of Fame. Shame on the voters and shame on the Hall of Fame. Congratulations to all the other inductees. They are all worthy candidates. It’s my opinion. I could be wrong. What do you think?